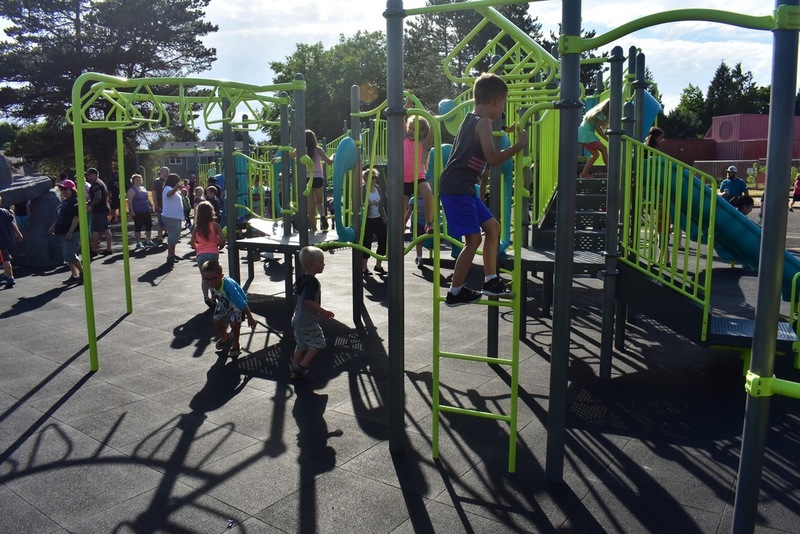 New or significant improvements are completed at playgrounds at Hogan Cedars, Powell Valley, Deep Creek, East Orient, Highland, and Hollydale, and are underway at the two brand new schools opening at North and East Gresham. Barlow’s auditorium will undergo a substantial overhaul that will replace sound equipment, lighting equipment, and build much larger dressing rooms. 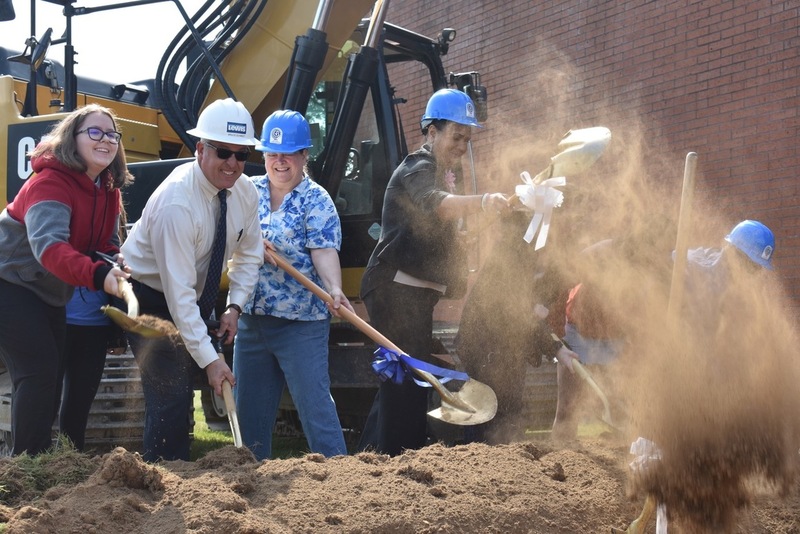 Construction has also begun on a brand-new, 550-seat auditorium on the southern edge of Gresham High School’s campus. 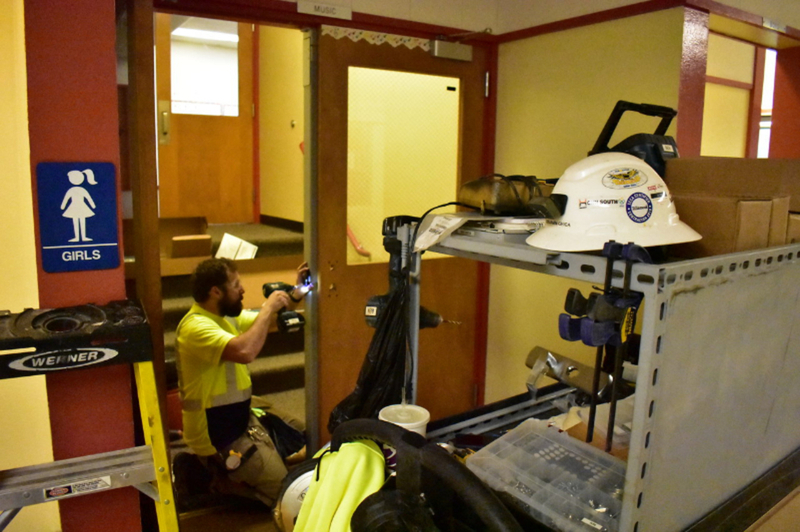 The investment in improved door locks and increased campus security reflects the continued priority that Gresham-Barlow School District places on student and staff safety. 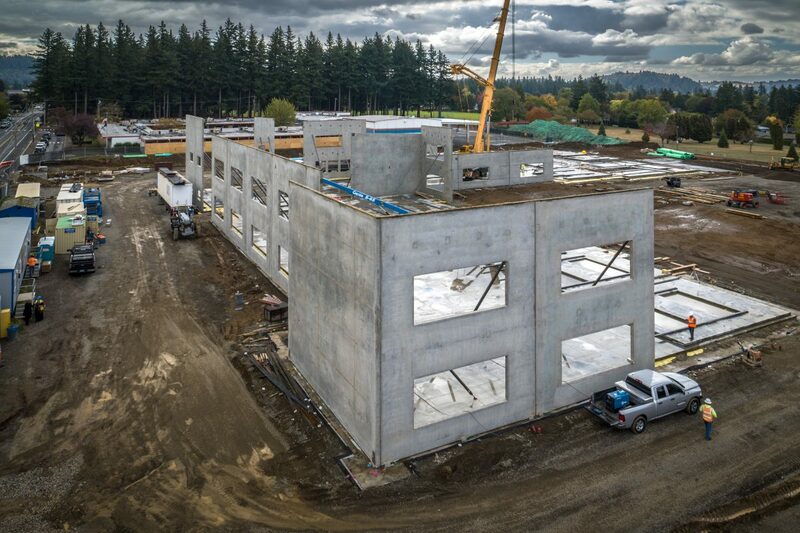 This summer, a new, state-of-the-art base radio station will be installed at every school and district level building throughout the Gresham-Barlow School District. The district is also investing in an additional 400 new two-way hand-held radios, and radios on every Gresham-Barlow School District bus. 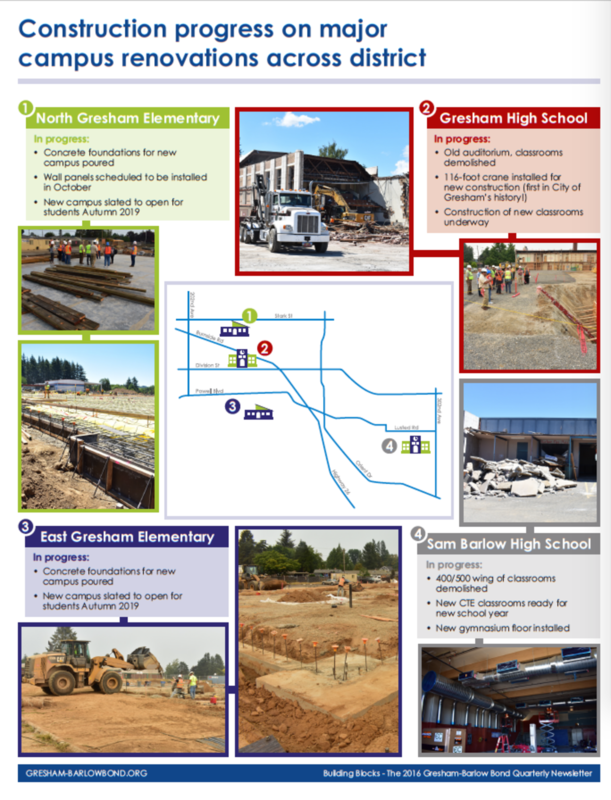 All of these stories are included in the Fall 2018 version of the Building Blocks quarterly newsletter, mailed to all households within the Gresham-Barlow School District. You can view the copy of the newsletter, as well as additional photographs of construction progress, here. Puedes leer este boletín en español aquí.